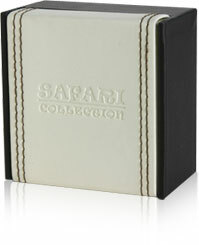 These SAFARI raccoon cufflinks are incredibly realistic and one of the best sets that you can get for the money. 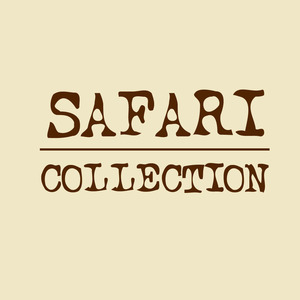 They're hand-painted with durable enamel paint. They're multi-colored for a realistic finish and they're quite trendy. The raccoons have crystal eyes that will hold your attention, and they're carefully textured to have a realistic look that will impress. 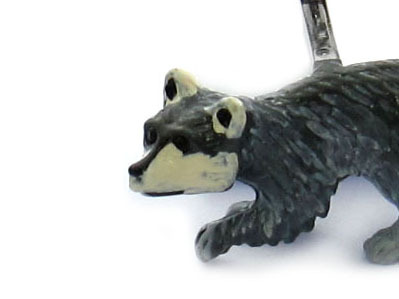 Wear them for a fun conversation starter, or keep them at your sleeves if you're a true fan of the raccoon. They can be used as a fun gift as well, provided that you know someone who really likes raccoons. 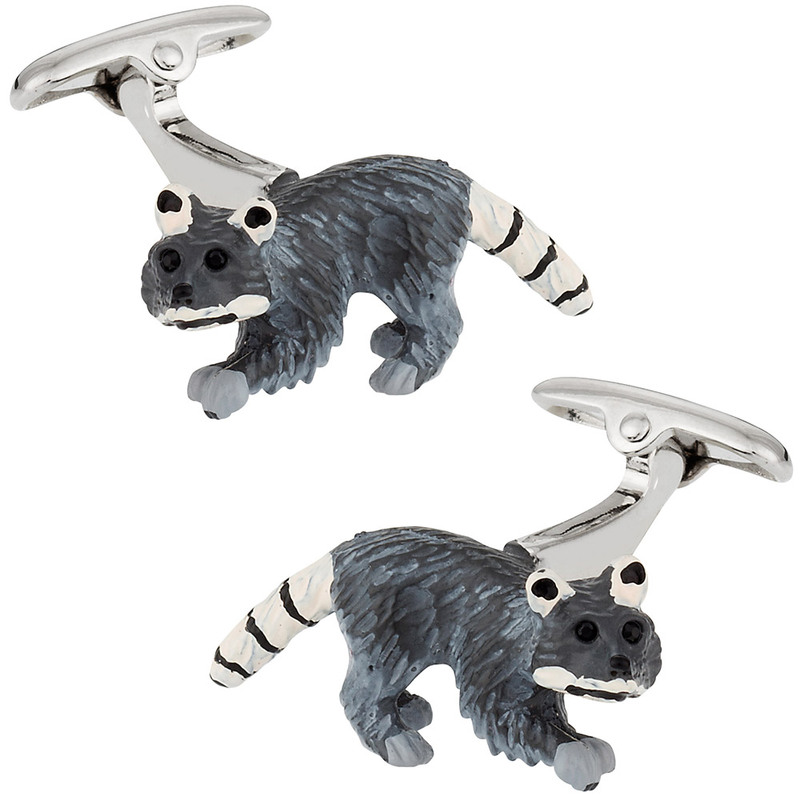 Raccoon cuff links are adorable and inviting. The replica raccoon is well detailed and looks ready to spring to life.